Before it's currents owners took over, The Coach House was simply an abandoned coach storage building in the middle of Northumberland. When the new owners renovated the building into a boutique hotel, we were invited to create the new brand identity ready for their grand re-openining. By renovating an old building in the heart of a busy Northumberland village, the new owners of The Coach House had a lot of views and perceptions to change. They had to let people know they were there. 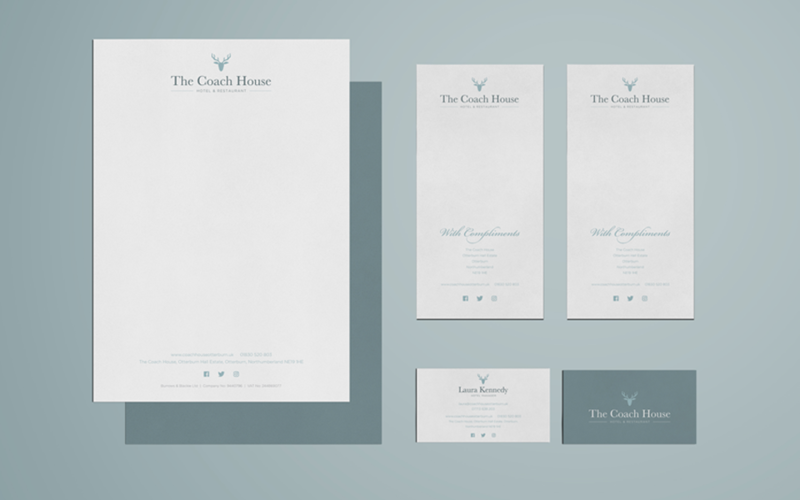 Our job with the brand identity was to put The Coach House on the map. With a lot of people visiting Otterburn for it's wildlife and walking experiences, we created an identity that speaks to the heritage of this rural countryside area. 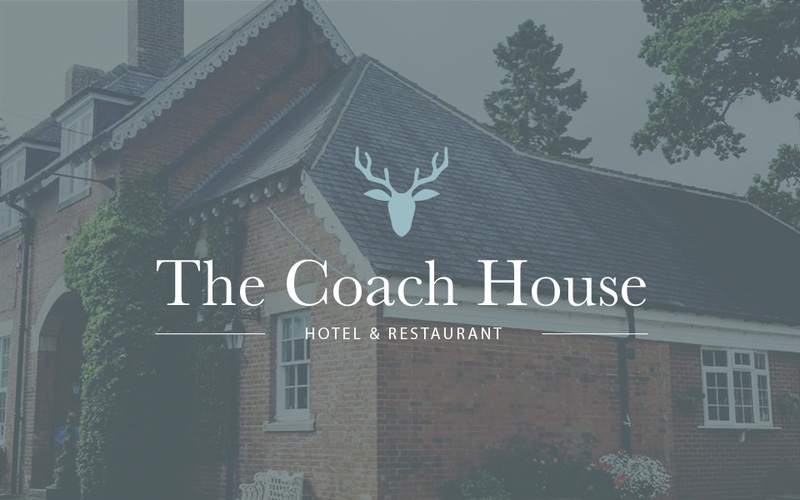 The Coach House wanted to attract both locals and visitors to stay at the hotel, and also try the restaurant. Otterburn is an area you visit to either experience nature, or attend a friend's wedding at one of the villages picturesque wedding venues. 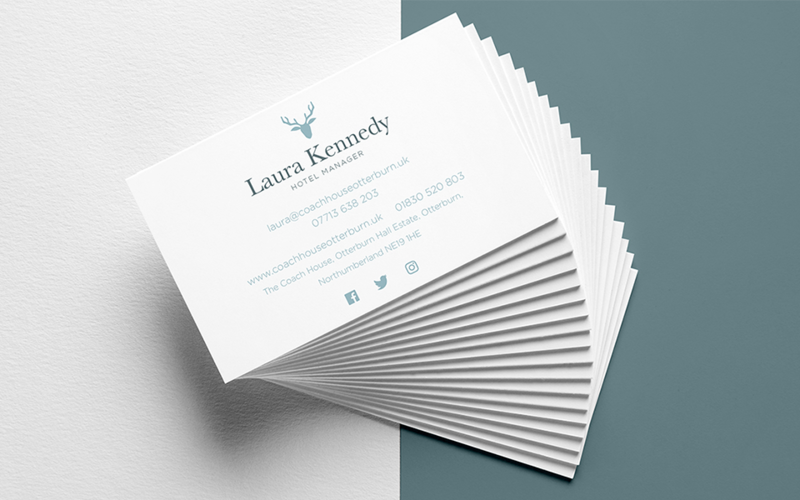 With a range in target audience, we created an identity that not only plays into the heritage of the area, but also appears both modern and classic. A traditional typeface, contrasted with a modern colour palette helped us created a brand that appeals to a range of potential guests. 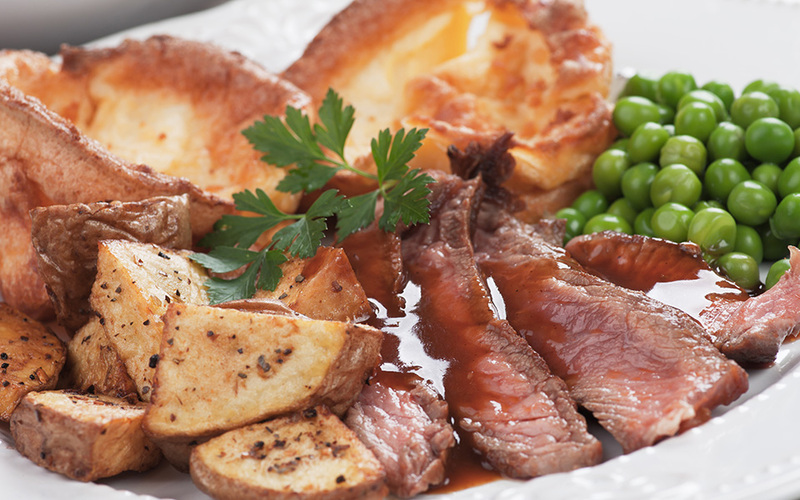 One of the key focuses for The Coach House is to provide good local food on a daily basis. 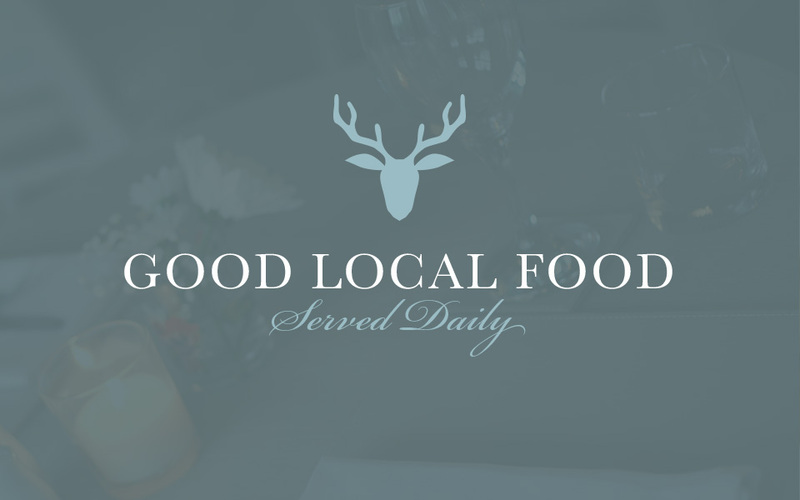 They source all of their cooking ingredients locally. This means the chef is quite often changing up the menu. 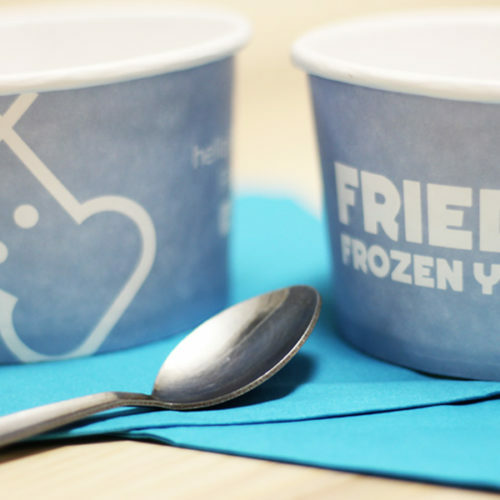 Because of that, it was decided that the menu should be printed fresh at the start of each week. Therefore, we created a menu template that could easily be customised by the chef. Each room at The Coach House is completely unique. 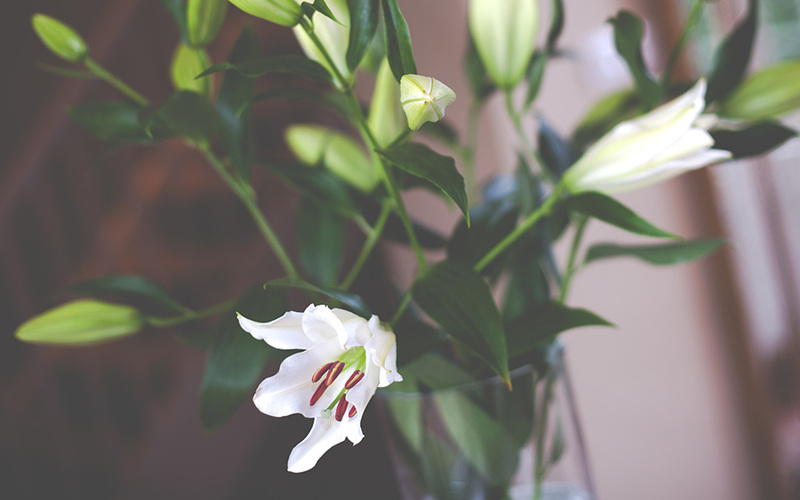 No two rooms are the same, giving guests a completely different experience when they visit. 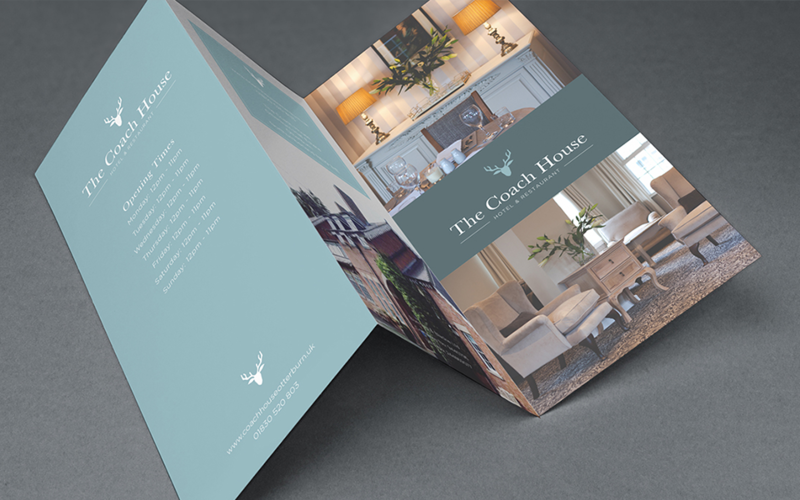 We created a hotel overview brochure that was used for promotional purposes. 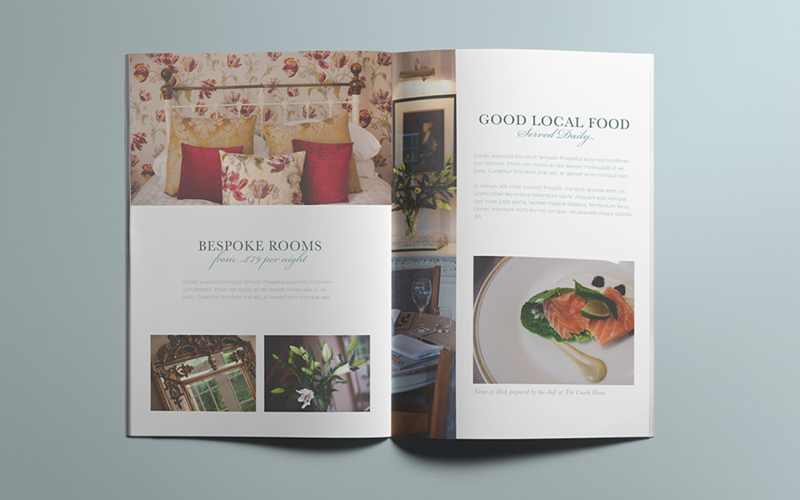 The brochure features details on the rooms, rates, food, and the local area. 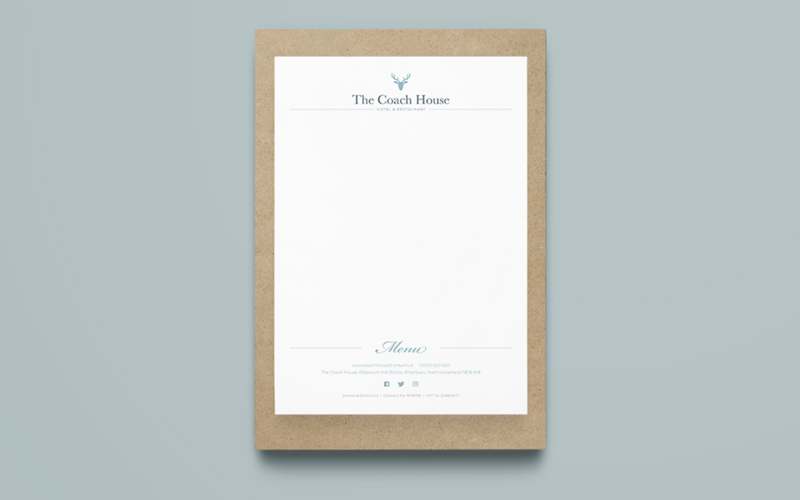 The identity we created for The Coach House reinforces quality and enabled the owners to create a thriving new business in the village of Otterburn. 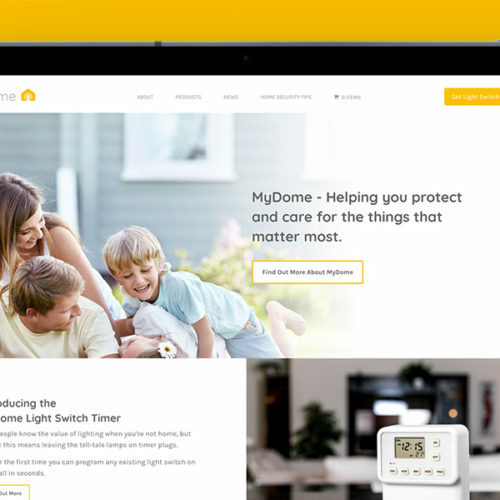 Transforming a security product into a consumer focused security brand. 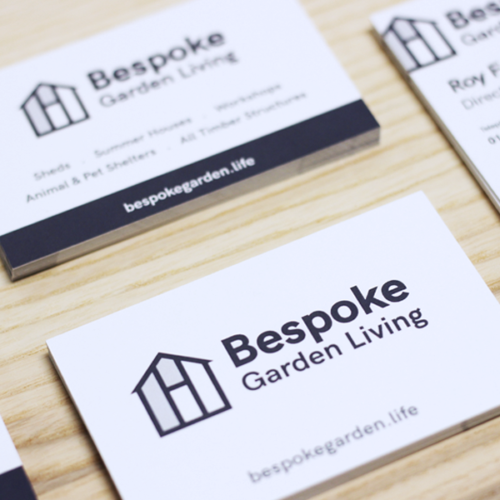 Constructing a new identity for a woodwork start-up.